15 September 1755 Alexander Ingram to Jacob Read (of Hampshire in 1762), 373 acres on the Goose Creek along Roanoke River. 10 February 1762 Jeremiah Hadley to John Read, of Amherst, 115 acres on the James River. 16 August 1762 Jacob Read to Alexander Love, 373 acres on the Goose Creek along Roanoke River. 1764 Alexander Read, ofAmherst. 115 acres on theJames River inherited from father, John Read. 10 June 1764 Alexander Read, of Amherst, to brother, Thomas Read, 115 acres on the James River, inherited from father, John Read. 1764 Tax List. 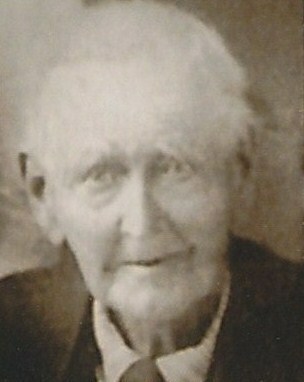 Thomas Read, of Amherst, 311 acres. 19 May 1767 James Donaldson to Matthew Read, 100 acres on Tinker Creek. 27 May 1767 Richard Read. 135 acres on Creeley Branch. New survey. 1782 Casper Read. Property tax on 180 acres. Casper Read leaves to Montgomery County. 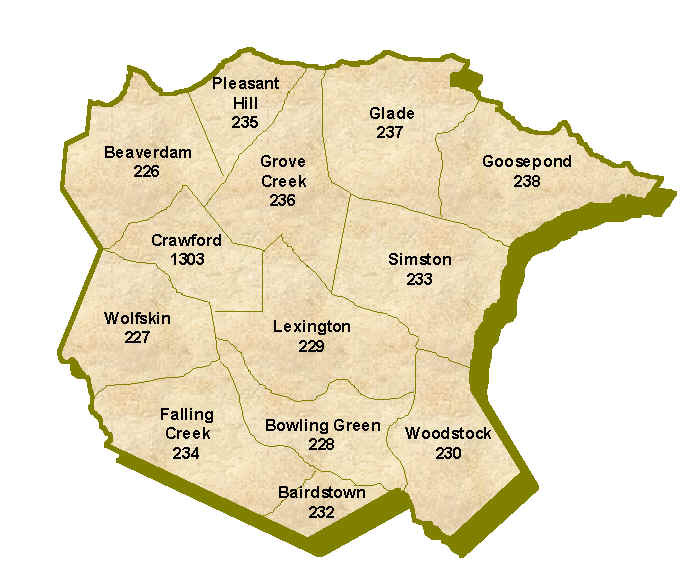 1782 Tax List in Montgomery County. Peter Read. 100 acres. 22 August 1786 Andrew Boyd to Samuel Read, 140 acres on the Turkey Bottom. 10 March 1789 Samuel Read to Joel Richardson, 97 acres on the Back Creek of theRoanoke River. 1 November 1792 Samuel Read to John Kelly, 16 acres on the Back Creek of the Roanoke River. 1792 John Read, 90 acres on the James River. No name listed as to who owned property. 23 December 1792 John Read to Thomas Read, 90 acres on the James River. 1793 John Read, wife Jenet, 138 acres on Blue Spring Run. New Grant. 2 April 1794 John Read, 158 acres on Ritch Patch to William Read. 15 April 1795 John Gofford to Thomas Read, 400 acres on James River. 14 July 1795 Robert Harvey to Frederick Read, 86 acres plus 50 acres on the Mulberry Bottom.